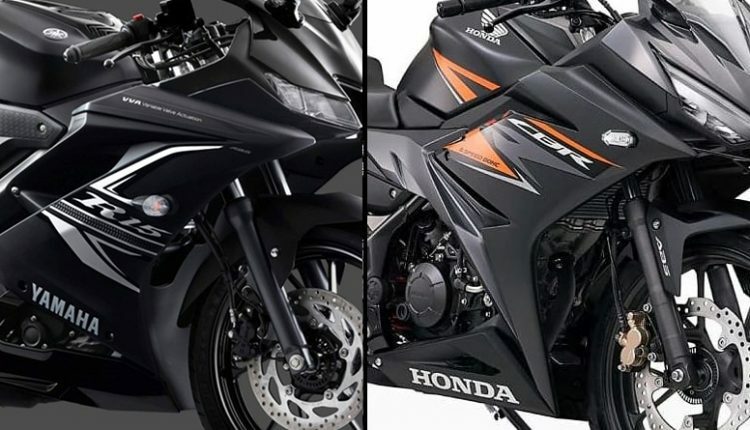 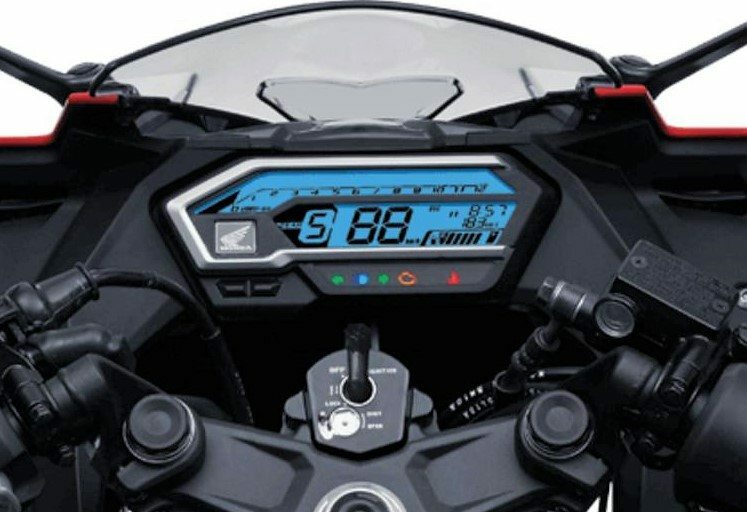 Yamaha R15 V3 ABS vs Honda CBR150R ABS: Yamaha YZF-R15 Version 3.0 and the 2019 Honda CBR150R are the closest possible rivals for 150cc premium performance segment. 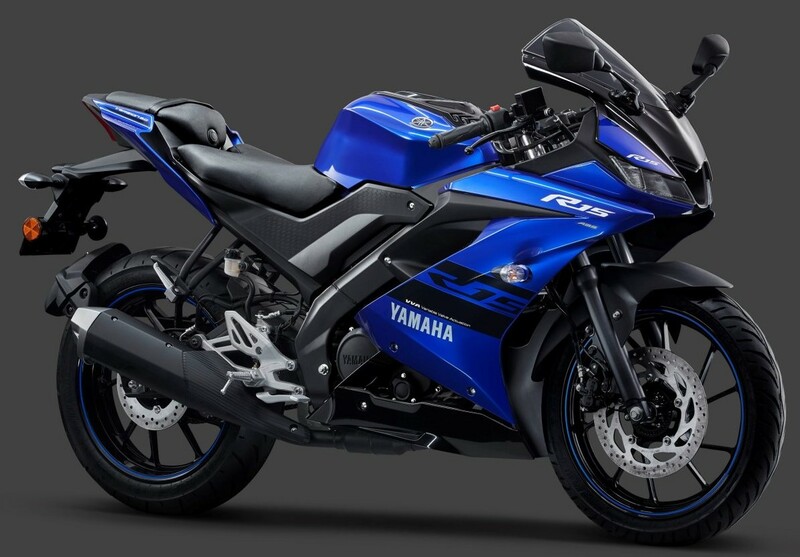 The R15 V3 made its official debut in India at Auto Expo last year while the new CBR150R is still under the expected list of products for India. Honda has a great chance here as they could revive the CBR150R in India and bring some real competition to similarly priced bikes. 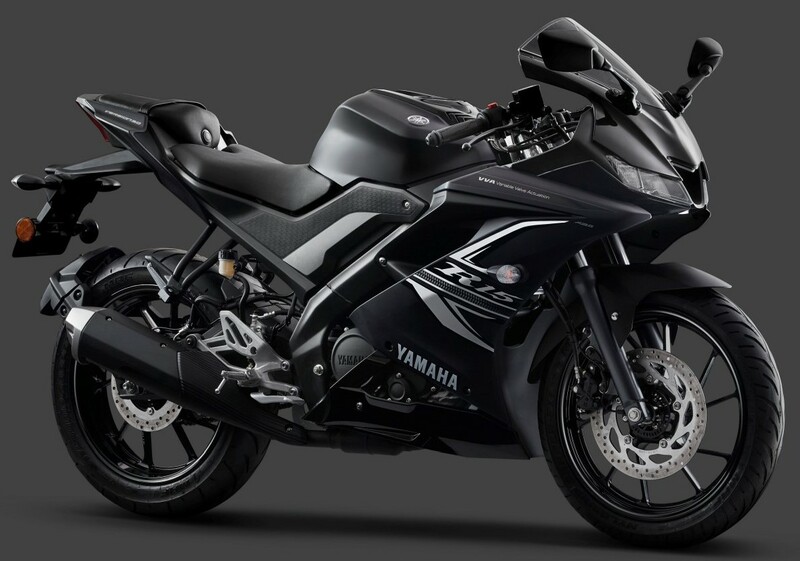 As the Yamaha R15 V3 is now available with ABS and priced at INR 1.39 lakh (ex-showroom), one can expect Honda to place this interesting CBR150R ABS slightly lower for better competition. 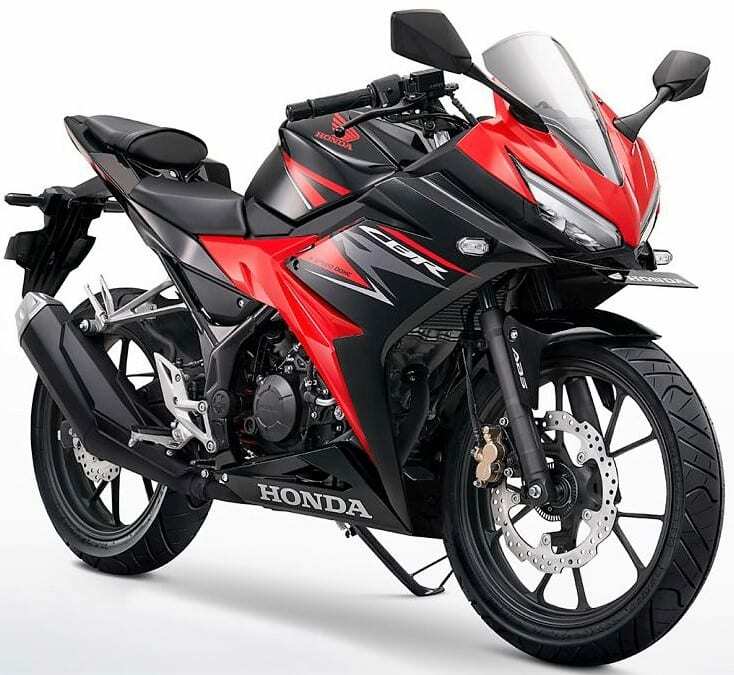 Honda has brought the quarter-litre CBR250R back and thus, chances of CBR150R’s revival are now an all-time high. 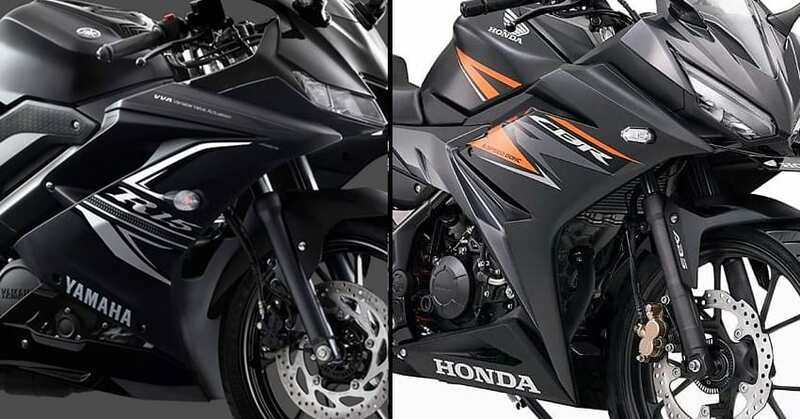 We are not sure whether Honda CBR150R will launch in India or not. 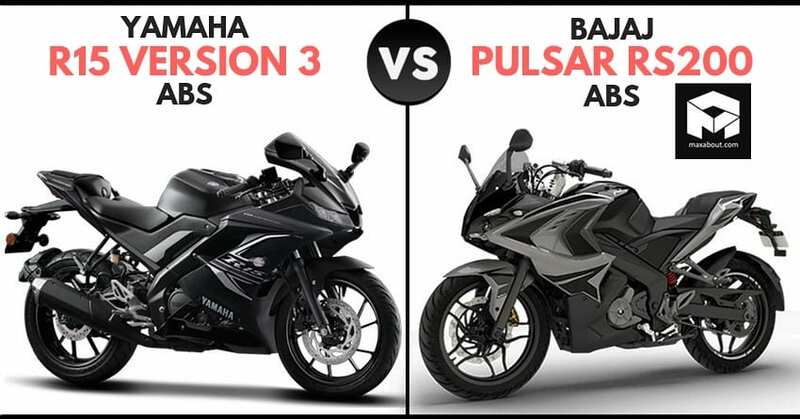 If it comes at the right time, buyers are suggested to choose one of them according to their needs. 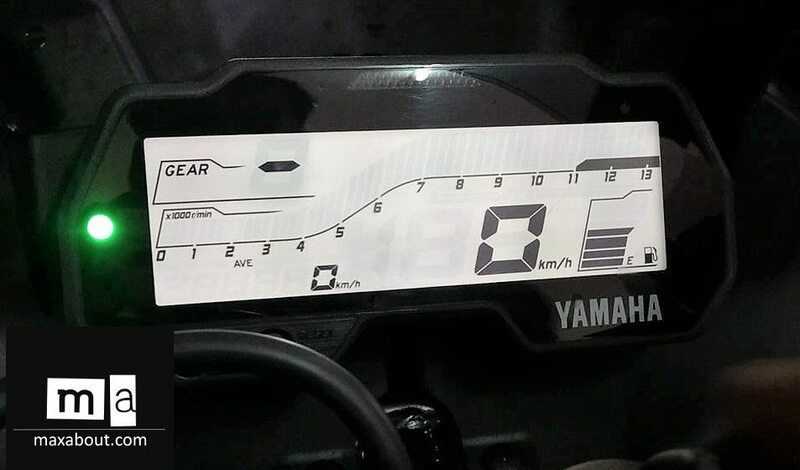 Strict speed lovers who ride once a week on track should blindly go for R15 V3. 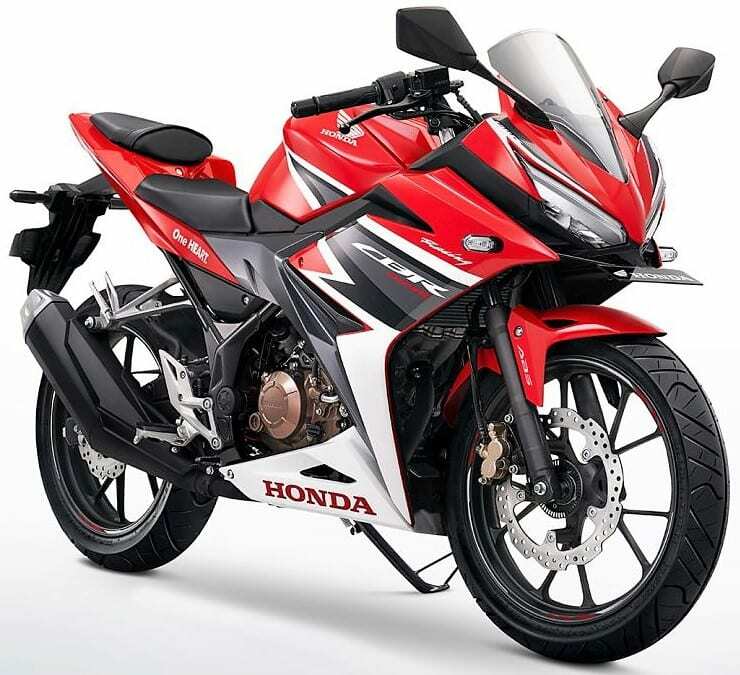 Those who ride for the leisurely purpose should consider Honda CBR150R as it offers the best power-to-weight ratio in the everyday rpm range. 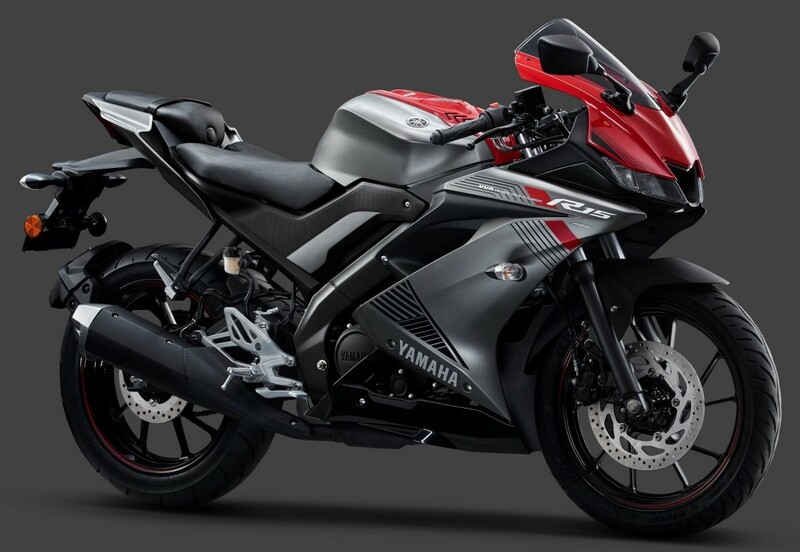 Pricing will further decide the fate of CBR150R in India as higher displacement products are available at impressive prices.